Ride in style with this 2010 Cadillas CTS Luxury. Clean and comfortable interior is very well equipped, smooth and comfortable ride, and runs great!! Hurry on in, and check this one out!! All of our vehicles go through a full mechanical check out, pass North Carolina Inspection, and a CARFAX report will be provided upon request. ***Prices listed do not include State tax, title/tag/registration, or our $149.00 Documentation Fee***. You are welcome to take the vehicle, at your expense, to a local mechanic PRIOR TO PURCHASE. 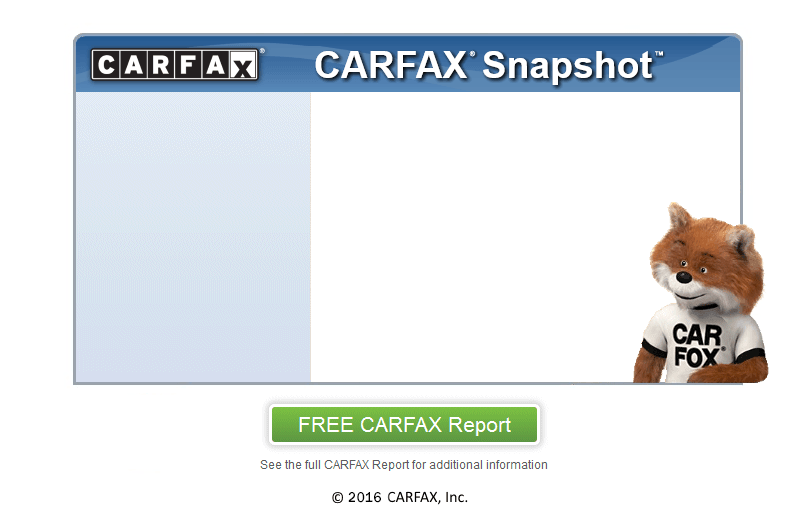 Please see our web site ( www.autocentre.co ) for CARFAX report and pictures. Call, and ask our staff about available finance options. We are located at 102 Pineywood Street, Thomasville, NC 27360. Hours: Monday, Tuesday, Wednesday, Thursday, Friday 9AM-6PM, and Saturday 9AM-4PM. Please note: we try to post as accurately as possible, instances of typos or misinformation may occur. We apologize in advance for any inconvenience.